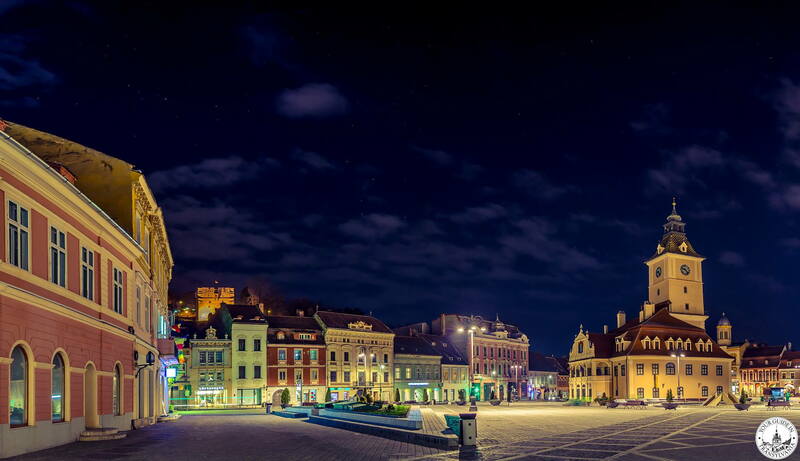 Brasov is the city which unites and captures the essence of Transylvania: the inimitable spirit, the arresting beauty, the culture, the legends, myths and the perfect harmony of modernity and history. No wonder why it is considered the gem of the region and of the whole country, and why it is one of the favourite destinations of tourists. 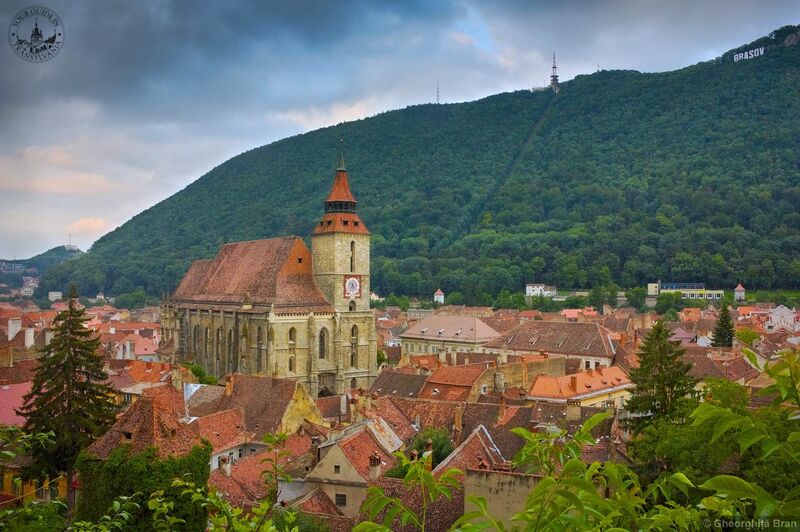 Brasov is situated in central Romania, in the south-eastern part of Transylvania, surrounded by picturesque mountains and hills. It was first mentioned in the 13th century under the name of “Corona” – meaning “crown” –, which is represented symbolically by the coat of arms of the city: a crown with roots. Developed by German colonists known as Saxons, who were invited there to cultivate, populate and defend the region, the town became a significant trade centre during the centuries. The Saxon and -later on- Austro-Hungarian influences resulted in a marvellous farrago of Gothic, Baroque and Renaissance architecture, still well-preserved in the old town of Brasov. 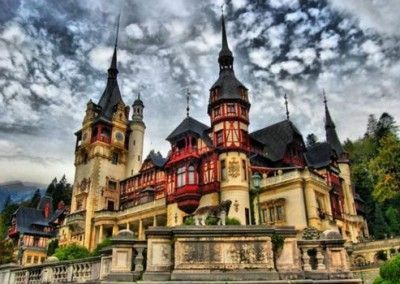 Some of the most remarkable edifices worth visiting are Casa Sfatului, which gave place to the administration of the city for more than 500 years, the St. Nicholas Church, constructed in the 15th century in Gothic style, and later rebuilt using Baroque elements, and the hauntingly majestic Black Church. The latter one is the largest Gothic church in Romania, built between the 14th and 15th centuries. In 1689, a huge fire destroyed parts of the town, and also of the church, and even after the black layer of soot was removed, the name “black” remained. 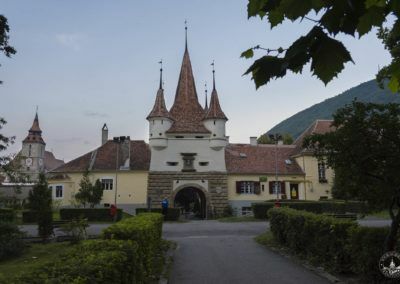 Besides these, there are plenty other historical sites worth visiting, such as the First Romanian School or Catherine’s Gate (city gate constructed in the Middle Ages) along with Schei Gate. 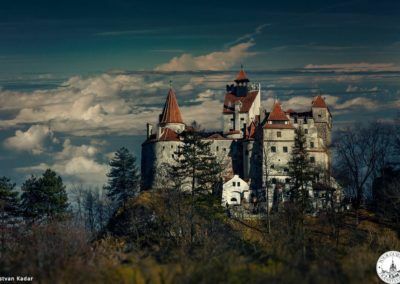 However, the sight that probably made Brasov well-known all over the world is the notorious and iconic Bran Castle – supposed home of the Romanian „vampire”, Count Dracula, located in the vicinity of Brasov. 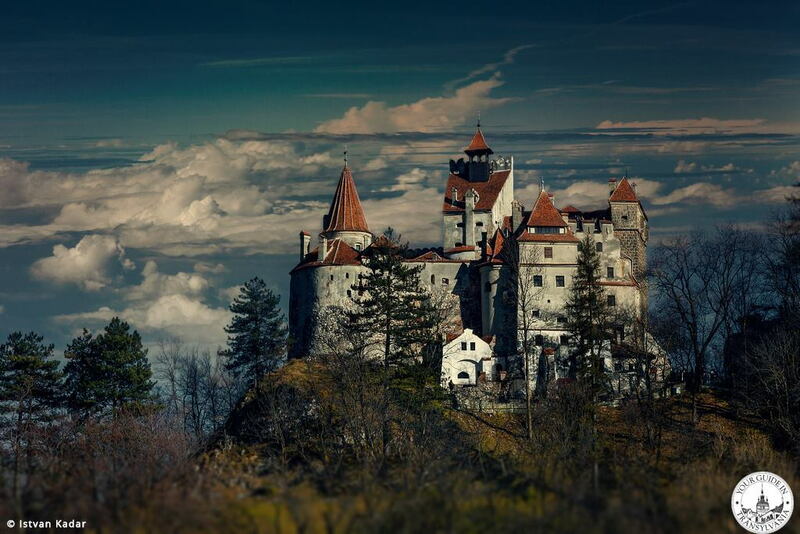 Though Dracula was only created by novelist Bram Stoker in his popular Gothic novel, there is someone who is believed to be the inspiration to the gruesome character: Vlad the Impaler, a 15th century nobleman, who gained his reputation because of his habit of running through his enemies with spikes, and who actually had direct connection with the castle. 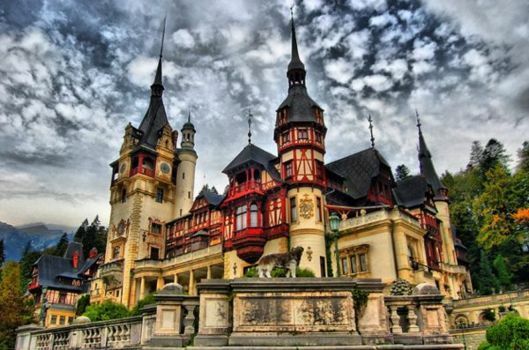 Now visitors can take a peek inside the rooms and dark corridors of this romantic palace, discovering its hidden mysteries and fascinating beauties. If you simply can’t get enough of medieval architecture, the nearby Rasnov Citadel is also a must-see, as well as the fortified churches of the area. 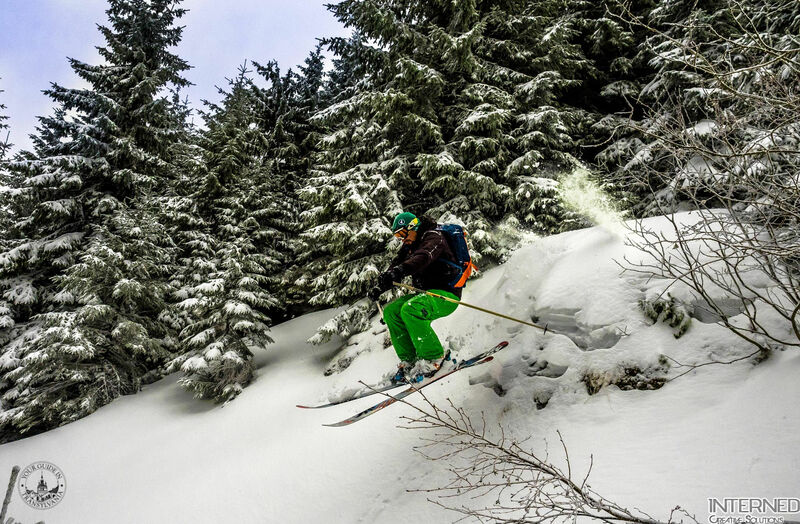 Brasov offers diverse possibilities to relax, so everybody will be able to find a suitable and engaging activity. 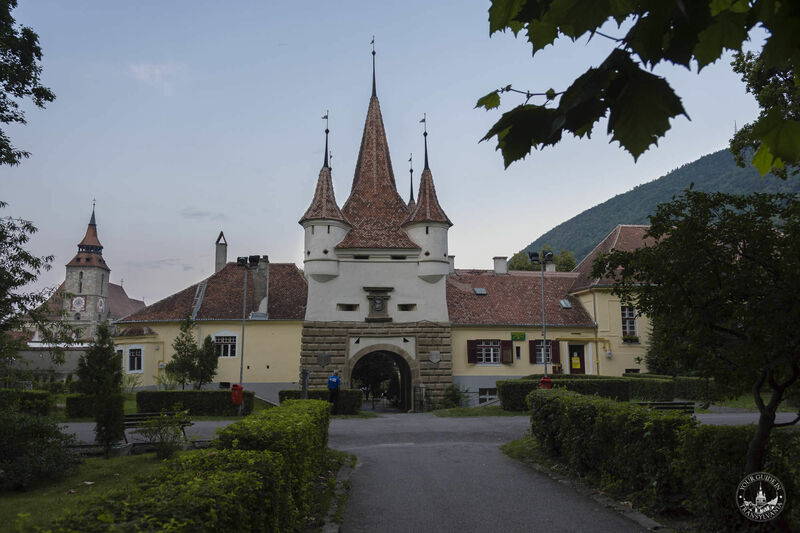 Tourists who are not afraid of a short hiking trip can enjoy a panoramic view of the surrounding hillsides, forests, medieval towers and colourful buildings from behind the Hollywood-like “Brasov” sign at the top of Mountain Tampa. 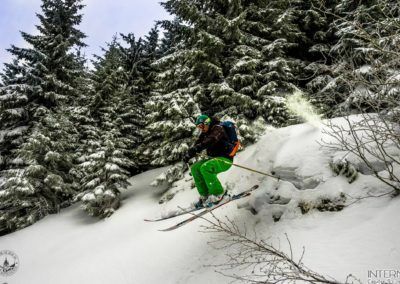 Winter sport enthusiast can try the 10 main ski and snowboard slopes of Poiana Brașov, a highly popular ski resort situated not far from the city. 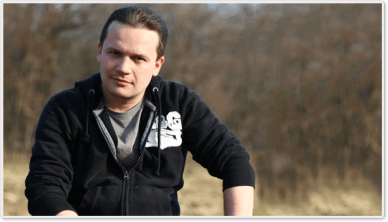 Those with a passion for animal protection and wild life conservation should certainly not miss the Libearty Bear Sanctuary, where over 70 rescued bears live currently on 70 hectares of oak and hazel forest in the Carpathian Mountains, 25 km south of Brasov. Furthermore, the streets of the city are packed with cafés, boutiques and sometimes craft fairs, which can transform even a simple walk into an exciting exploration. There is much more to be said about this fairy-tale-like town, although nothing can substitute the intense experience provided by it. 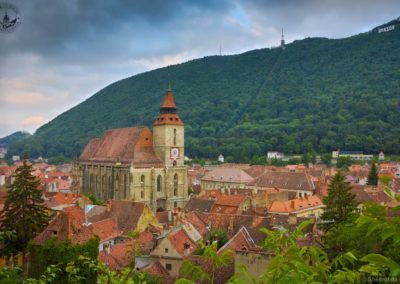 Brasov is fabulously lively, bursting with energy, yet it still manages to preserve the peacefulness typical to the Saxon towns of the region. 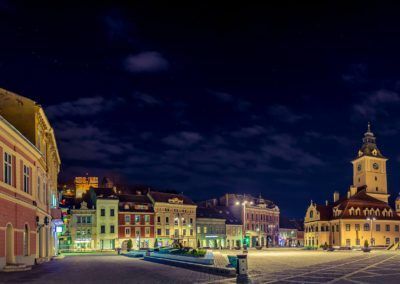 Whether you choose to wander on the cobbled streets of the old town, to throw yourself right into the city life or to dive into the medieval atmosphere, you will find yourself instantly enchanted by Brasov’s diversity and by its unique and successful way of balancing modernity and traditions.